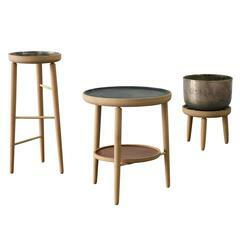 The Baré set is a family of objects designed around the act of indoor horticulture. Named after Jeanne Baré - the first woman to circumnavigate the globe - each object in the series provides an elegant, elevated home for houseplants and personal belongings. 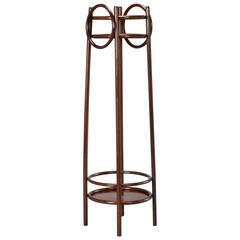 Shown above is the Baré tall plant stand in American walnut. The top is made of cast manganese bronze brought to a semi-gloss polish and left untreated to allow for centuries of remarkable patination. Dimensions: Height 29.5" Diameter 12.5". Available options: Wood: white oak, ebonized oak, walnut, beech, ash Finish: polished, natural/unfinished All of our pieces are made to order in Toronto, Ontario. With a focus on functional furniture, Jake Whillans aims to create objects that enhance the relation between individuals and the environments in which they dwell. 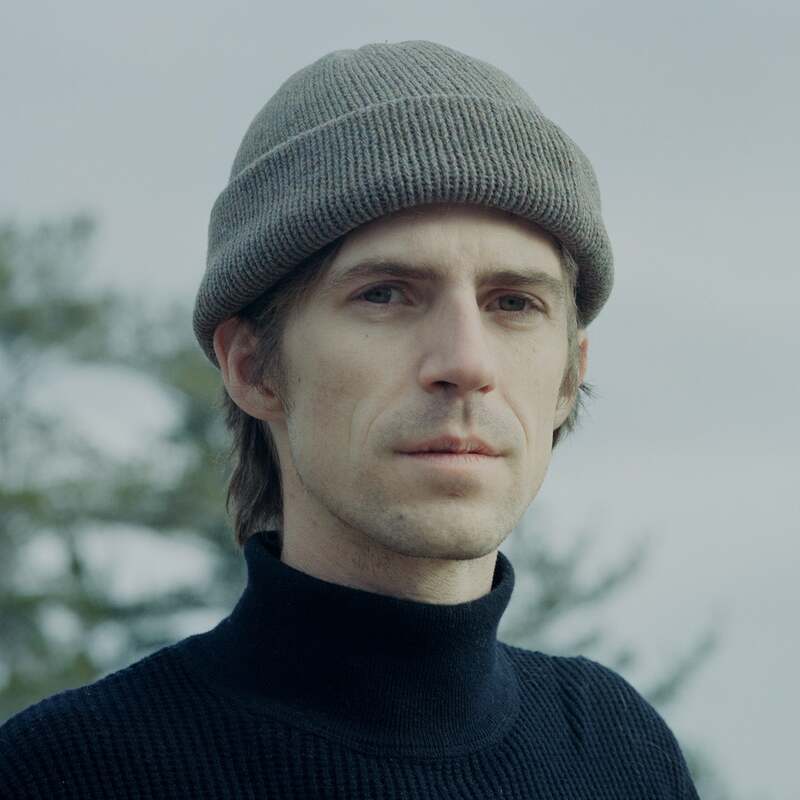 His process explores digital and traditional modes of making while an underlying consideration for the longevity and sustainability of his practice informs every decision he makes. Jake Whillans Studio operates out of Toronto, Canada. 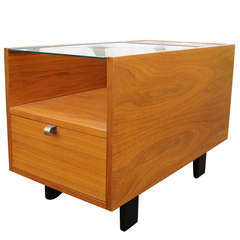 A beautiful, unique Ikebana or Bonsai display table crafted from solid wood. Tall bentwood plant stand has four dark polished wood legs with lower and upper shelves highlighted by decorative circular embellishments on sides, circa 1930s. Stunning pair of geometrical plant stands in exotic wood, period Art Deco, circa 1930.